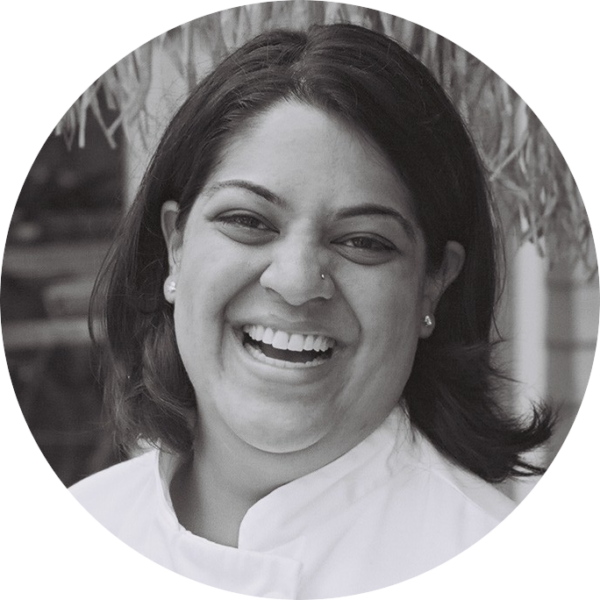 Joshna Maharaj is a chef, speaker, and activist who wants to help everyone have a better relationship with their food. She believes strongly in the power of chefs and social gastronomy to bring values of hospitality, sustainability, and social justice to the table to nourish people and communities in a way that extends beyond the walls of the restaurant. Recently, Joshna has been working with hospitals and universities in Toronto to build new models for institutional food procurement, production and service. She believes strongly in the power of public institutions as viable tools for social change, and is currently in the process of writing her first book about the institutional food revolution. Joshna is a two-time TEDx speaker, and regular contributor to CBC Radio and Television.